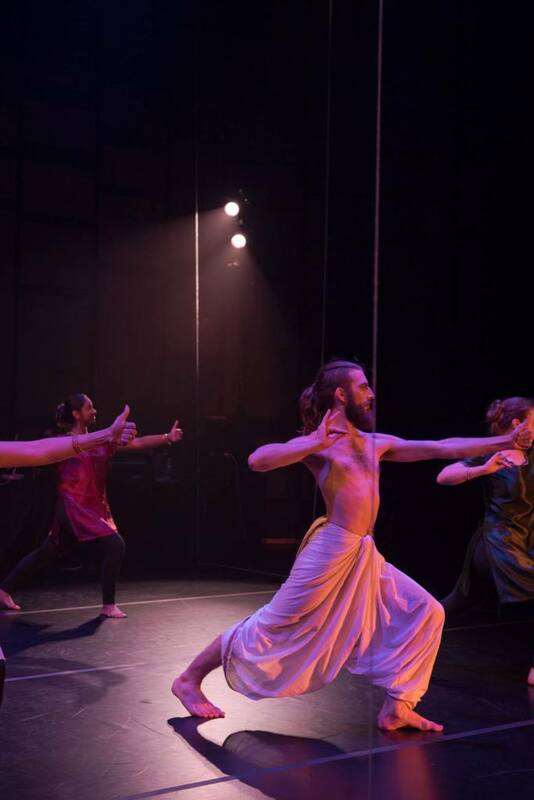 This dance-theatre production of From The Mahabharata – The Great Dance-Off tells the story of a dance company internal struggle in staging a dance version of the Indian epic story of the Mahabharata. The main conflict arises when the artistic director cannot choose between a classical and a contemporary style of dance. The company splits in two factions that confront each other in a final dance-off. From The Mahabharata – The Great Dance-Off is a combination of original music, theatre, Indian and contemporary dance into a dynamic fusion which delivers an entertaining and poetic evening of dance theatre. This production is inspired by the main storyline of the Mahabharata, and creates a parallel story, but while in the Mahabharata the main conflict is an ethical/political one, in our rendering, the main conflict is an aesthetic/generational one. Tradition vs. contemporary style? Old vs. New? The audience will decide. 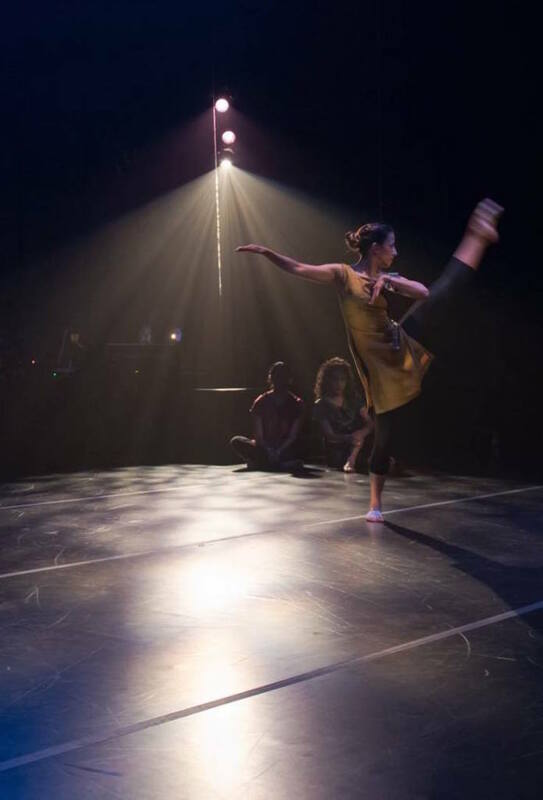 From The Mahabharata – The Great Dance-Off is a combination of original music, theatre, Indian and contemporary western dance into a dynamic fusion that delivers an entertaining and poetic evening of dance theatre. As a composer, the majority of my creative work is done alone. It is only recently that I’ve started collaborating with other artists to create films, dance and other productions. This production was the culmination of a large collaboration between many people and groups: theater director Roberto Prestigiacomo and the actors of AtticRep, bharatanatyam dancer/choreographer Kausi Sumbramaniam and the dancers of Kalyala Dance Company, modern dancer/choreographer Seme Jatib and a troupe of modern dancers, SOLI Chamber Ensemble, and myself as the composer. It was incredible to be one creative link in such a large beautiful production that combines so many things that I love. Especially composing the last movement – The Great-Dance Off – was exhilirating. I began composing with the inspiration of a beautiful Hindustani bhajan whose main line, transliated from Hindi, is “do not sway to and fro, remain steady” – it felt like the perfect inspiration for a face-off between two incredible dance traditions, both based in intensely rigorous training and steeped in the values of the cultures from which they emerged.